There is little evidence of thorough experimental research having been performed for the investigation of optimum computer vision algorithms suitable for table tennis umpire support systems and player performance analysis. The only practical way of evaluating and comparing such algorithms is to gather source video data from repeatable experiments in controlled conditions and pass multiple sequences through the same validated algorithms, techniques and processes. 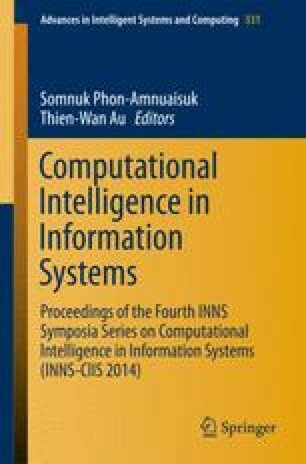 This paper presents a digest of software engineering issues, considerations and challenges observed as a direct result of performing over 250 experiments with computer vision and table tennis. Results demonstrate that variations in camera configuration have a direct impact on the success of a selected algorithm and that a comparison of algorithms against the source video data must be made for confirmation. Finally, determination of the location of the ball itself varies between algorithms and a parallel, non-obtrusive technology is required to provide baseline data.